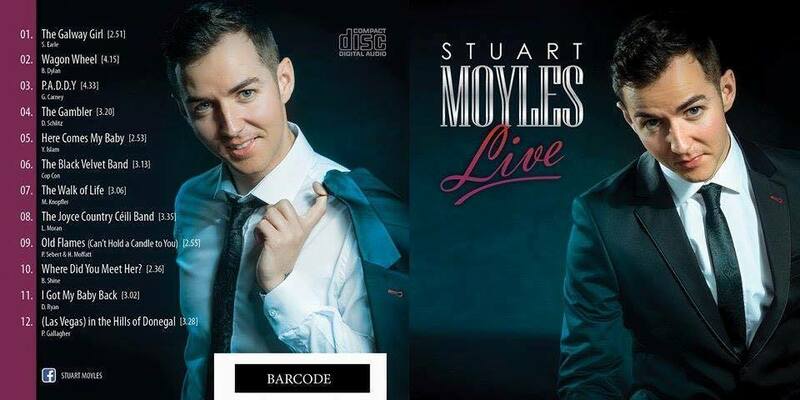 New album from Stuart Moyles – Stock limited. Stuart Moyles Lives. 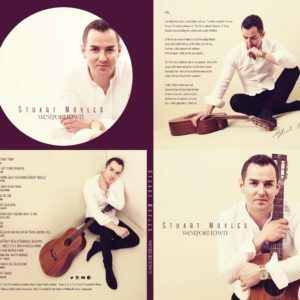 Recorded during live sessions.